To begin, it's been discovered that the Sun has a slew of unobtrusive, heretofore unsuspected neighbors: "Astronomers Find 165 Brown Dwarfs in Solar Neighborhood." How near? All within 160 light-years. How could distant stars affect life on Earth? No one knows for sure, but studies show around 20 supernovae have exploded within our part of the galaxy in that past 10 million years. Well. 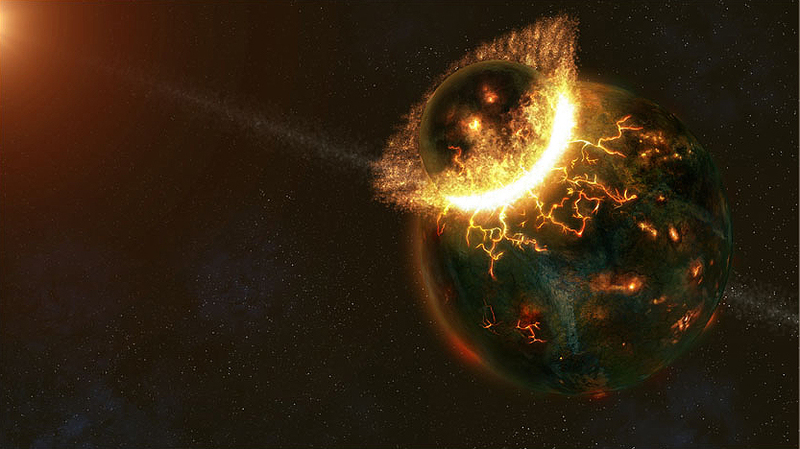 If remote stars meddle with life on Earth, is turnabout fair play? 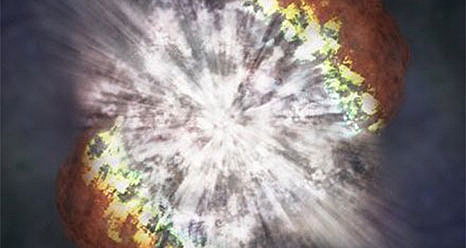 No, I'm not advocating for the Sun to go supernova (and as per above, our home star isn't massive enough for that). The issue is this: "Experts Debate Our Duty and Ability to Spread Life around the Cosmos." If the Breakthrough: Starshot initiative goes anywhere, such directed panspermia isn't a moot point. Finally, getting to the "Moonstruck" portion of my subject line (not a reference to my novel of the same name), a subtle isotopic analysis of Moon rocks, gathered during the Apollo program, is leading to some reconsideration of the Moon's origins: "We Were Wrong About Where the Moon Came From." That headline overstates the prospective change in thinking, because the decades-old consensus remains intact: that the Moon resulted from a Mars-sized proto-planet (named Theia after one of the Titans of Greek legend) striking the young Earth. The new evidence bears on the likely severity of that fateful blow.